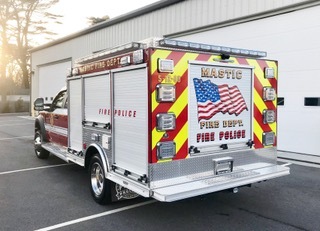 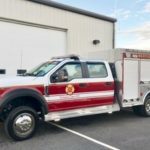 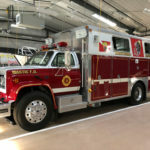 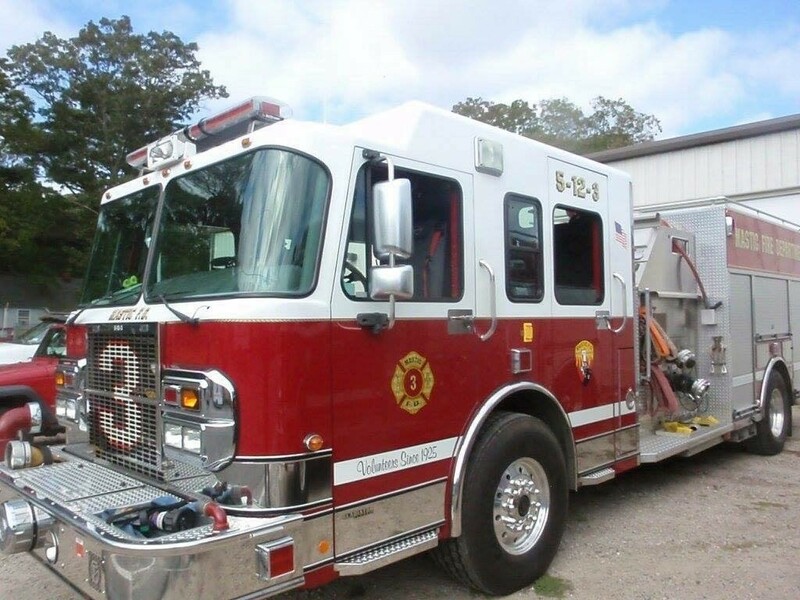 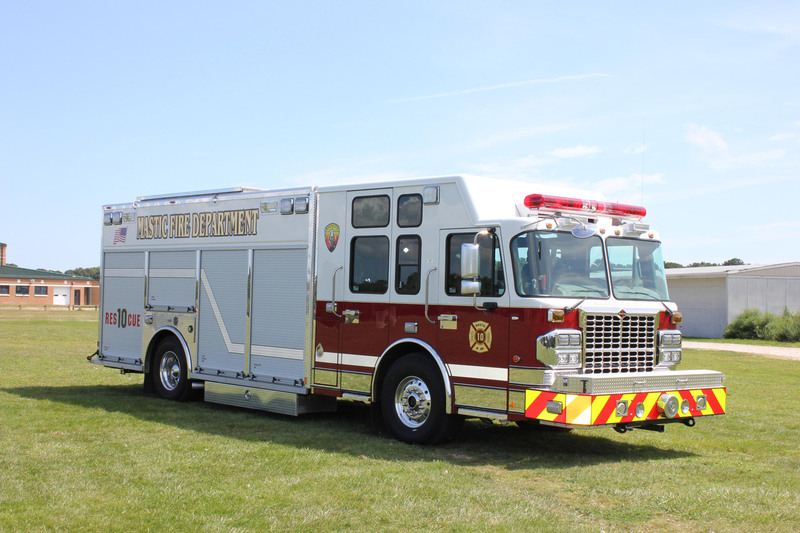 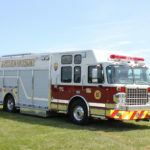 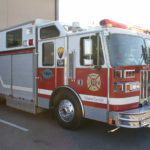 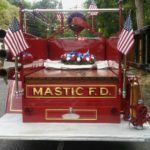 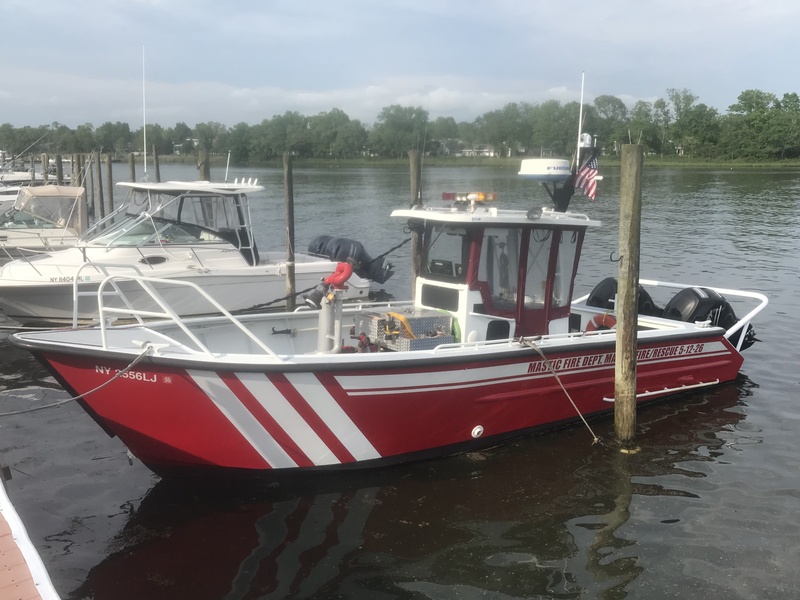 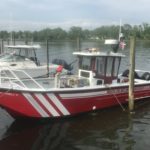 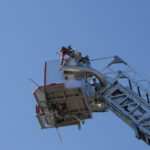 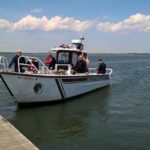 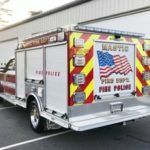 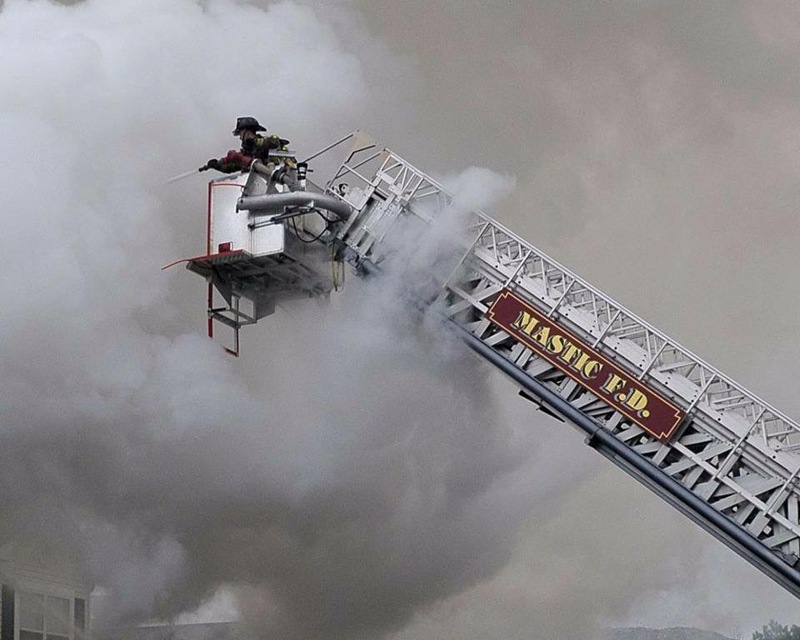 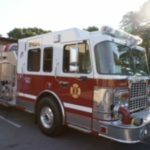 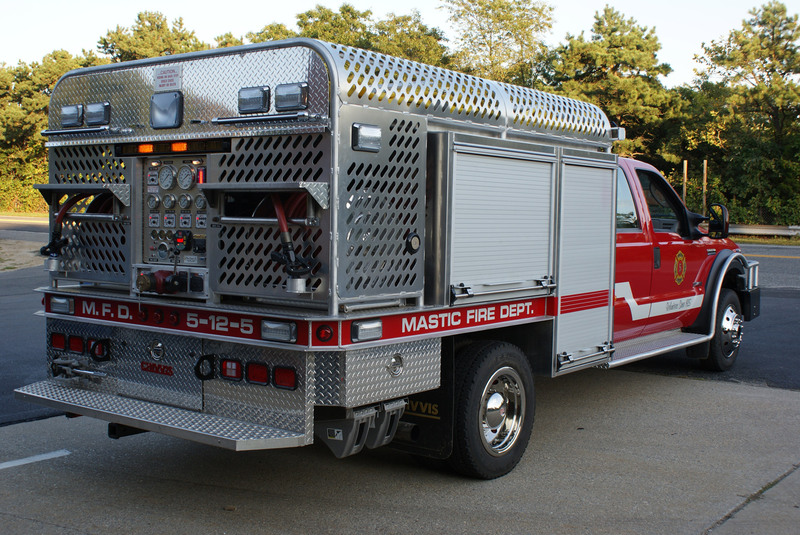 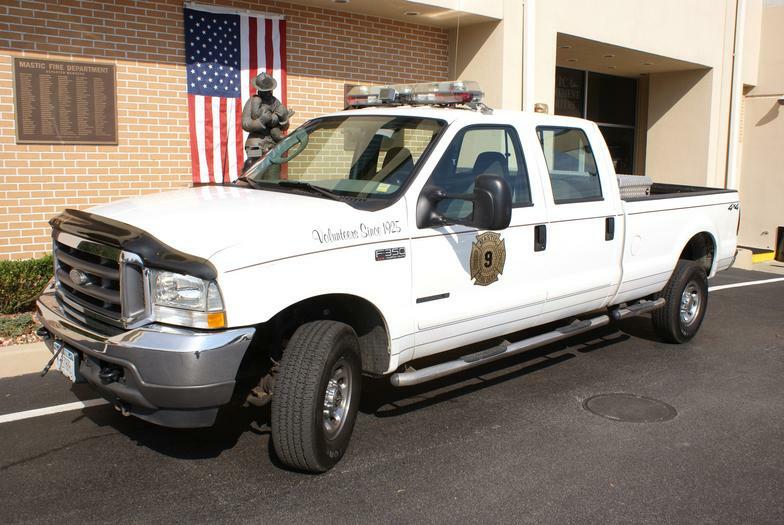 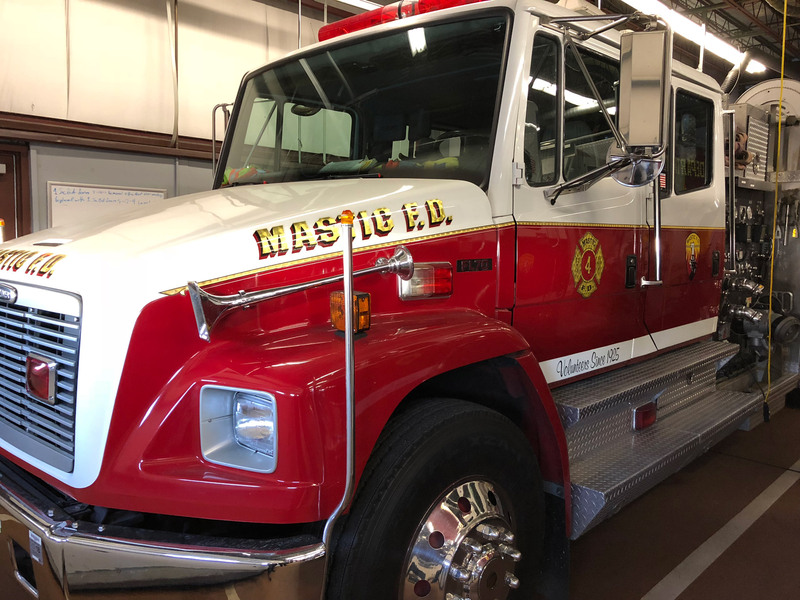 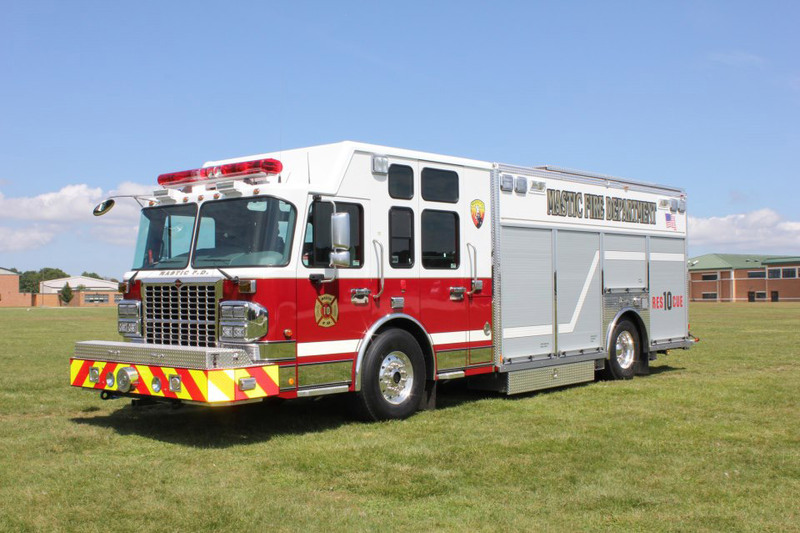 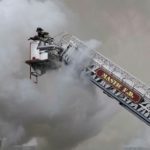 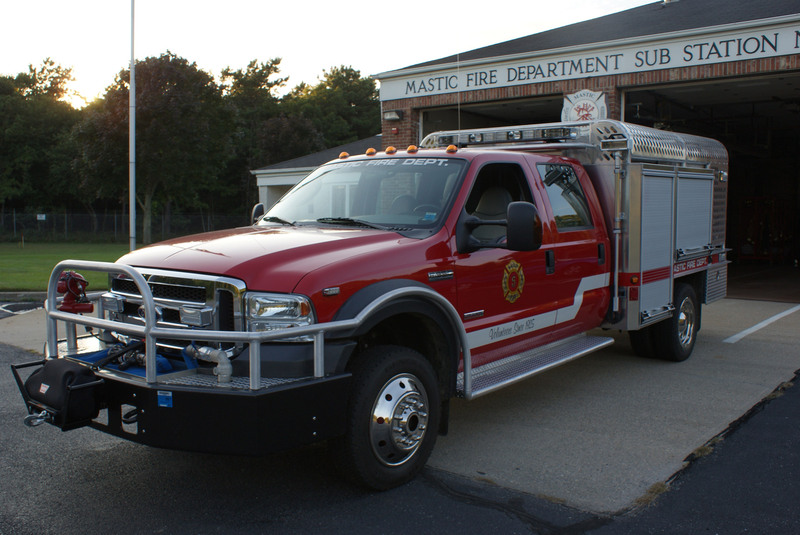 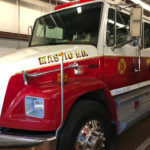 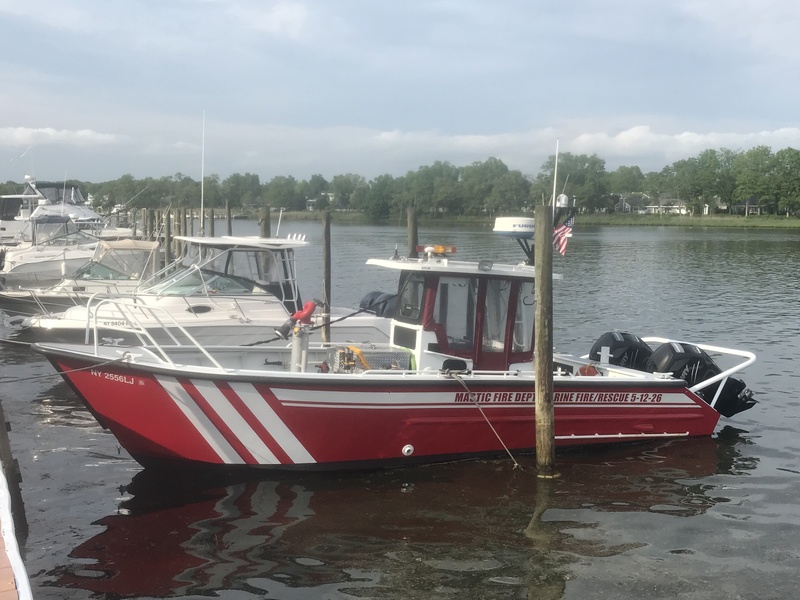 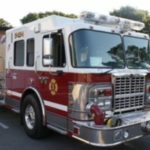 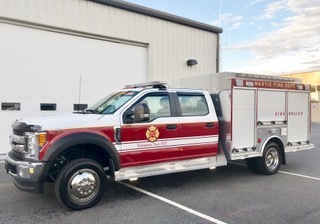 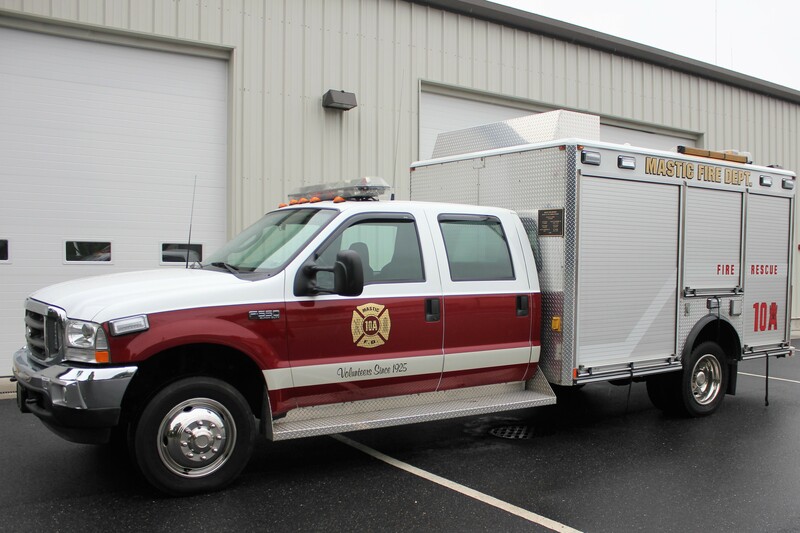 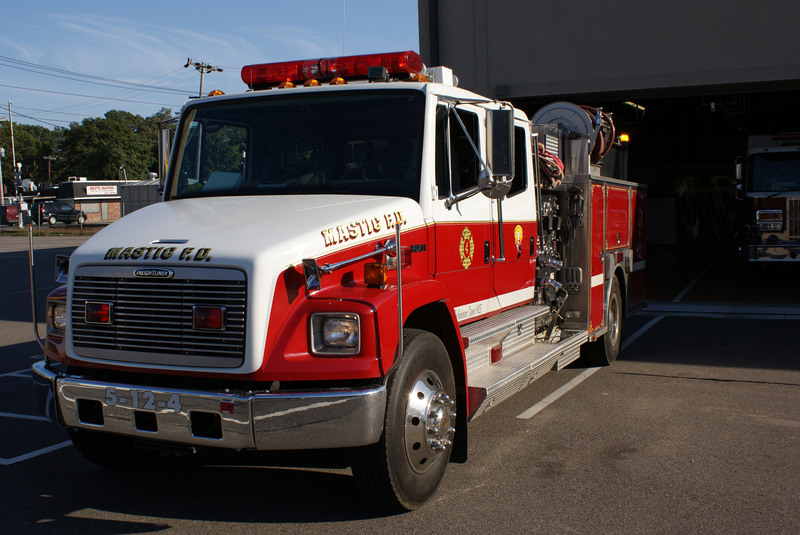 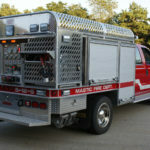 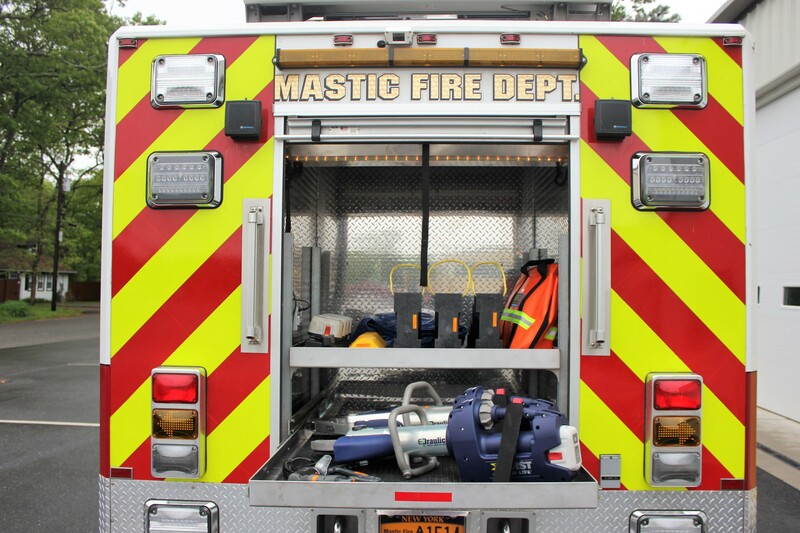 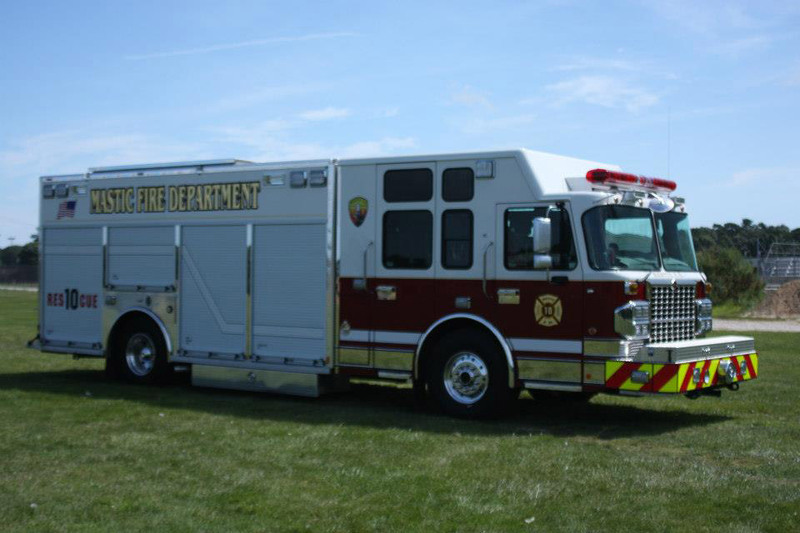 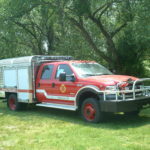 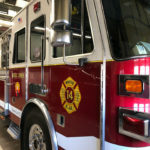 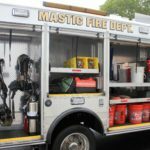 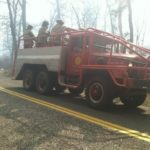 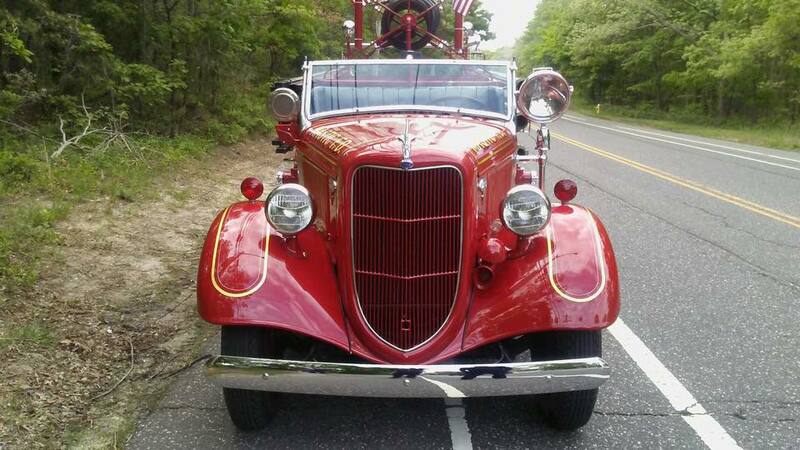 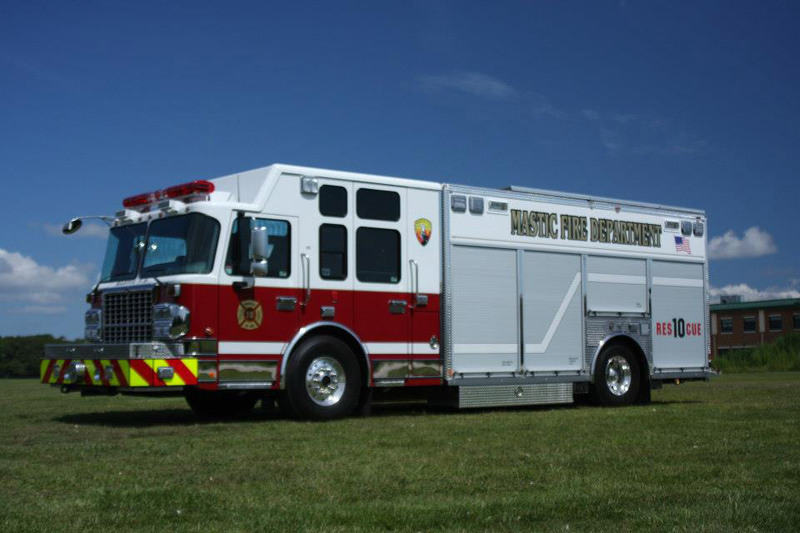 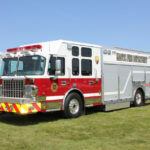 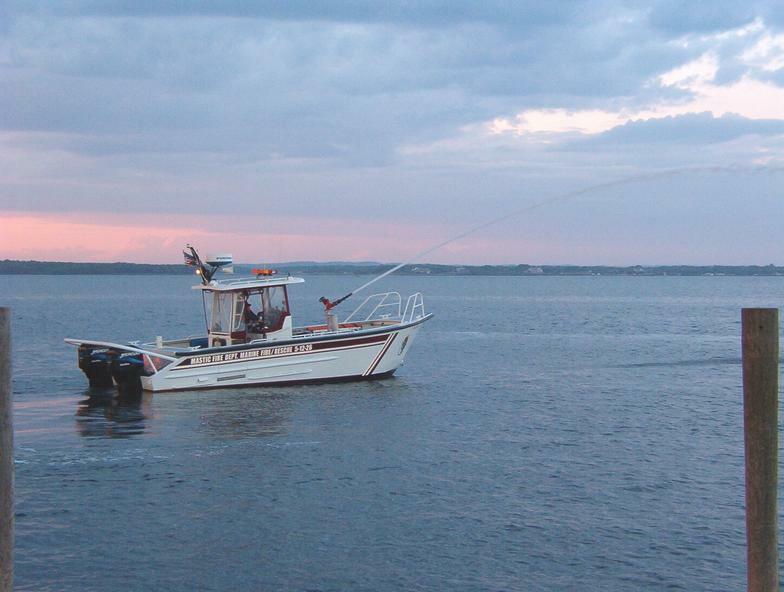 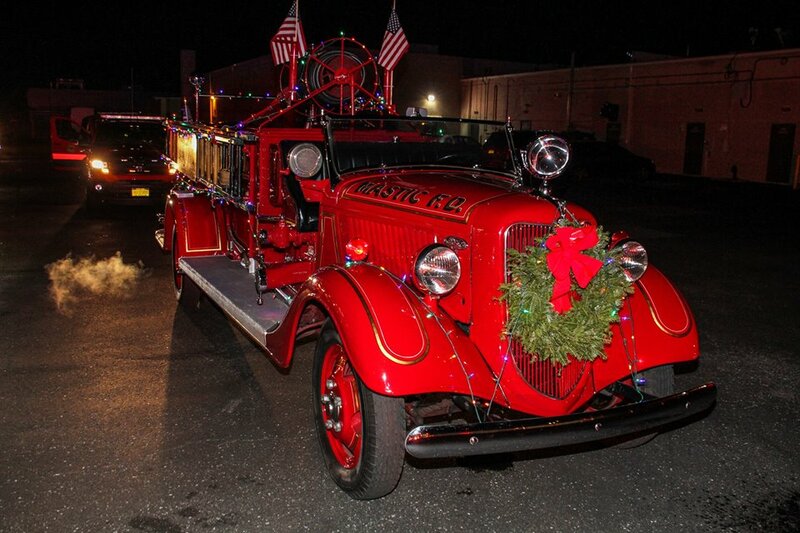 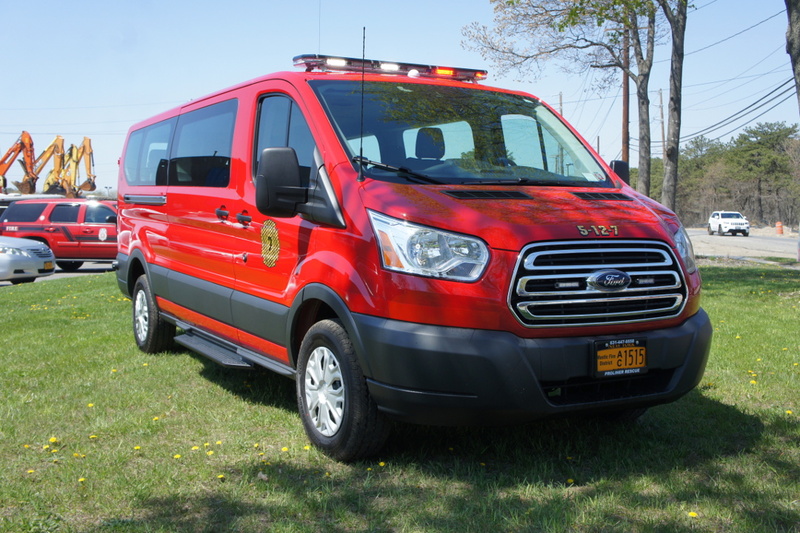 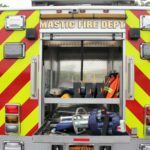 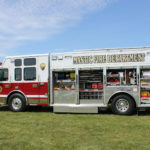 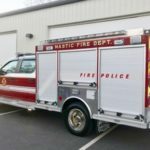 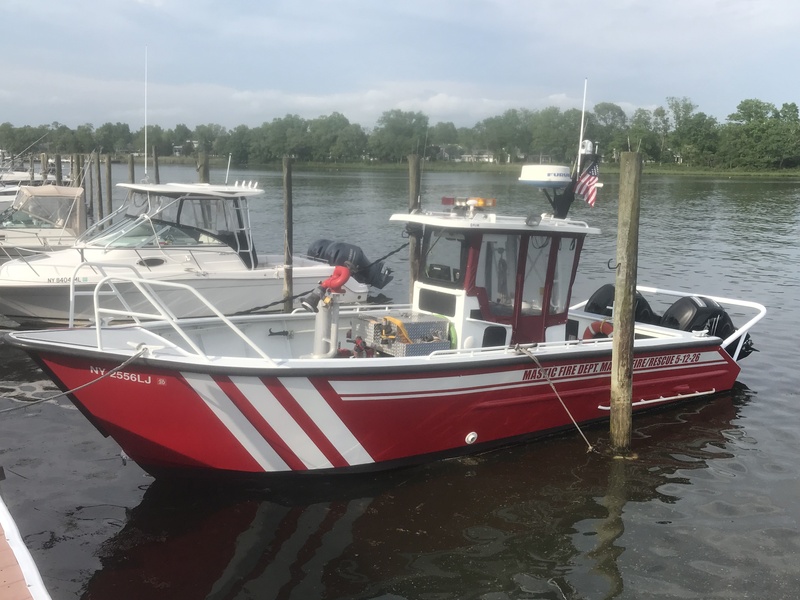 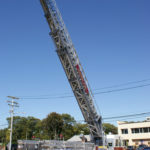 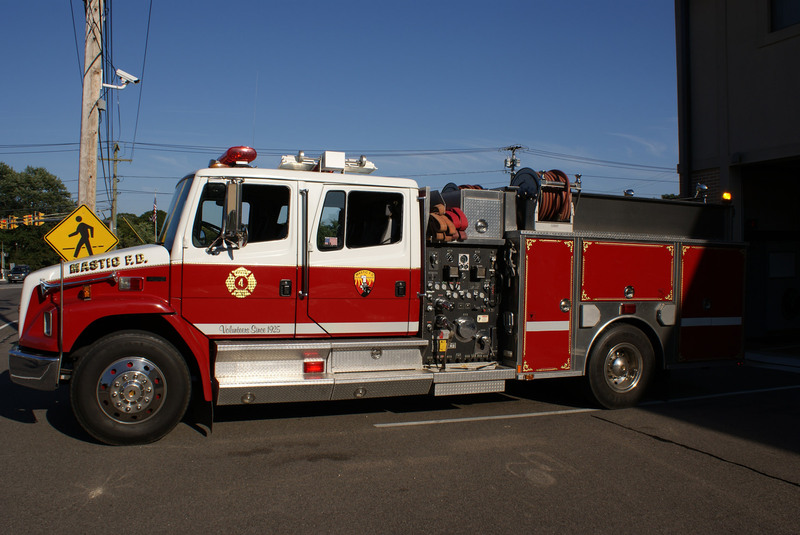 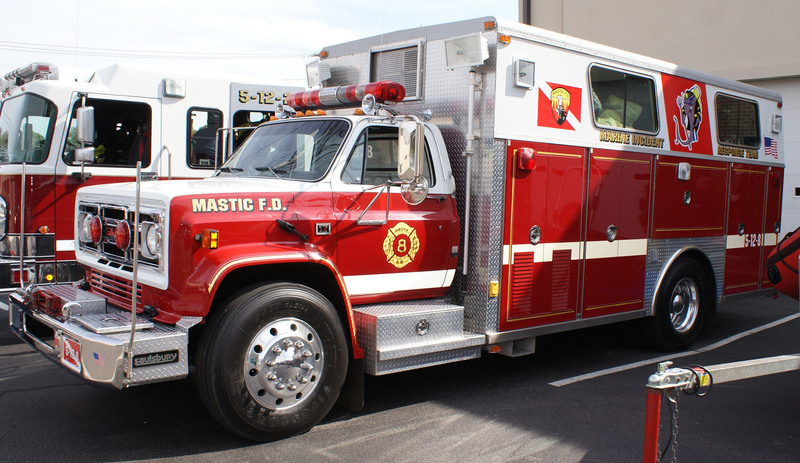 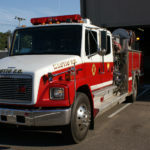 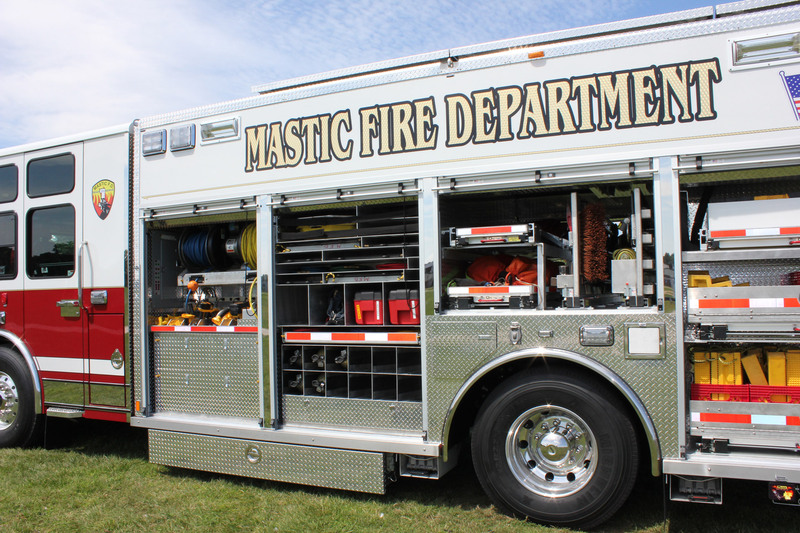 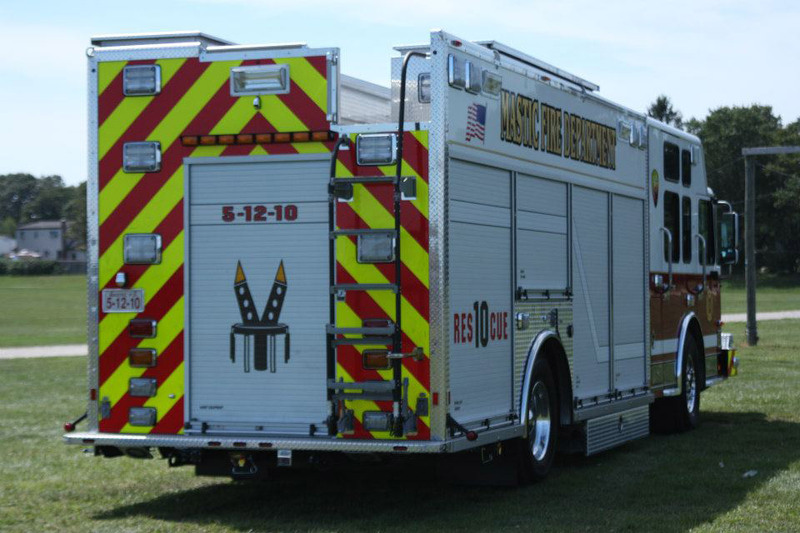 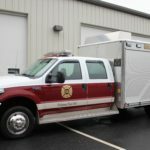 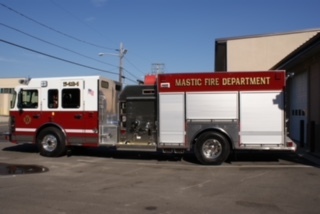 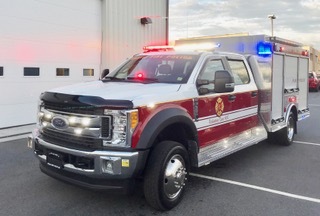 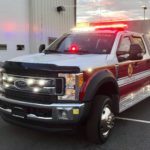 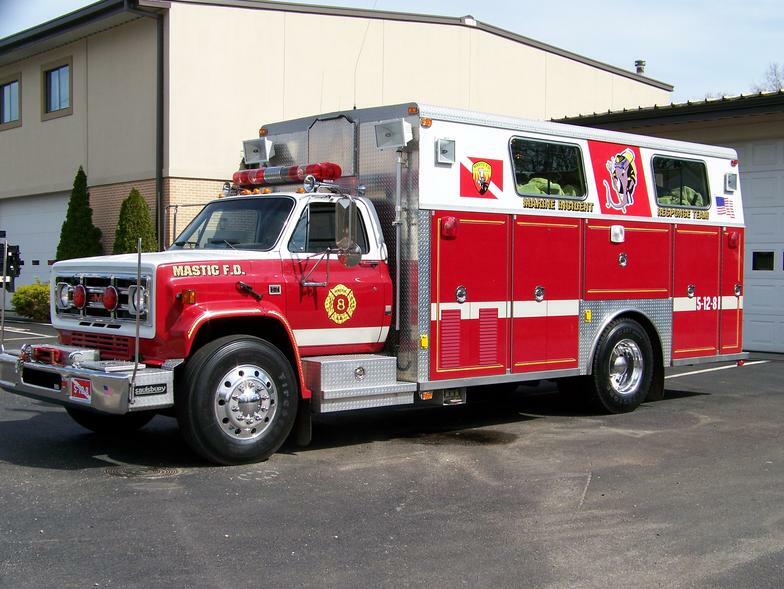 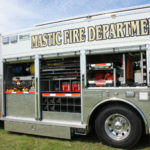 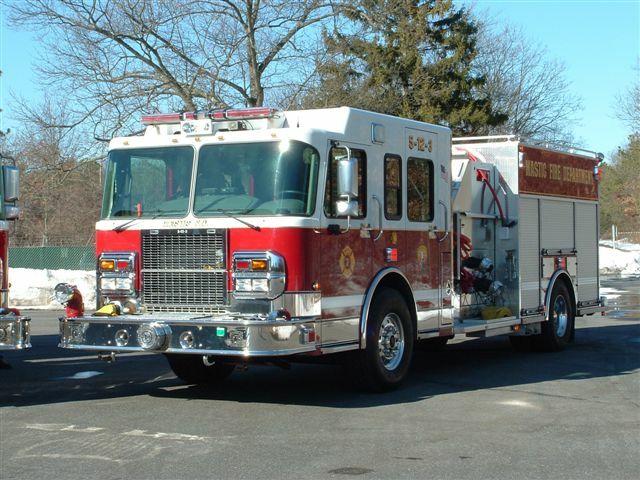 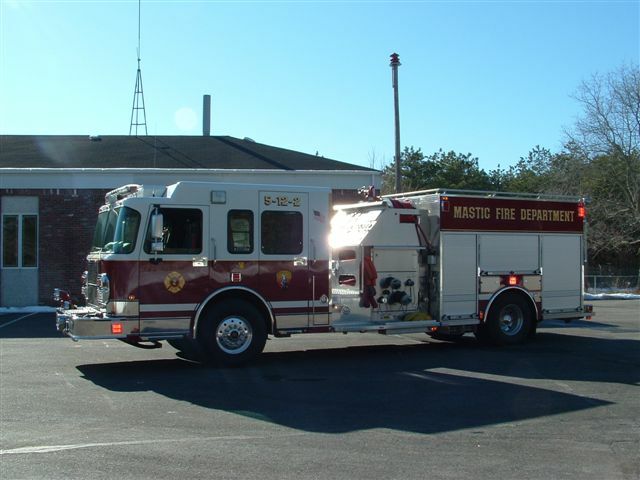 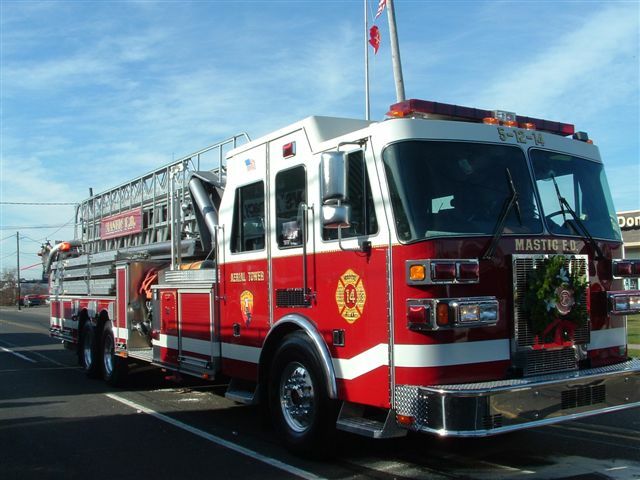 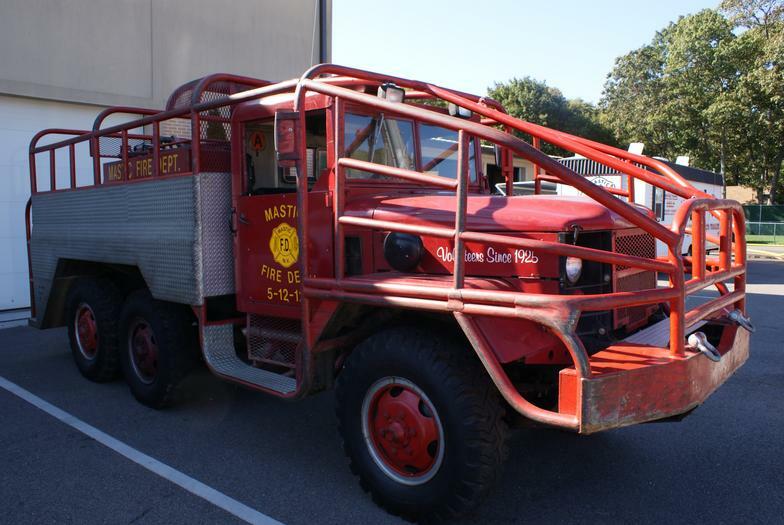 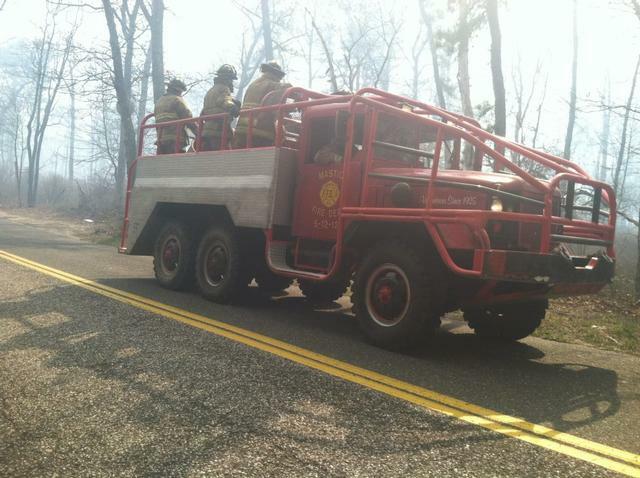 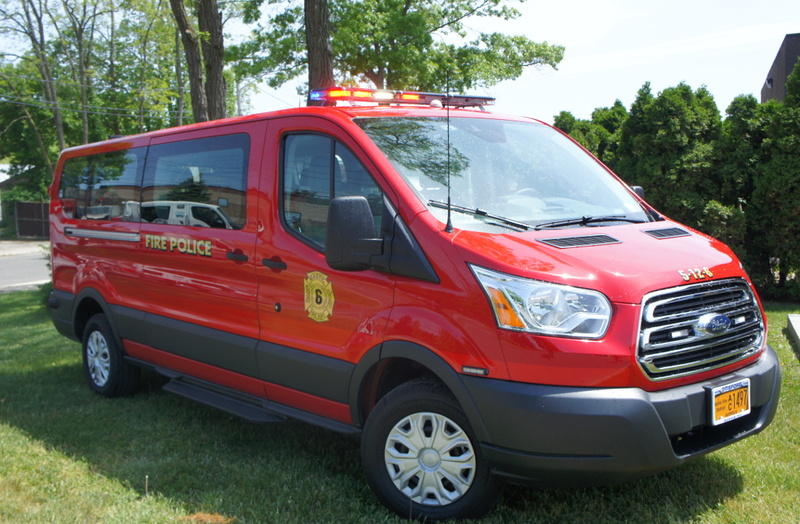 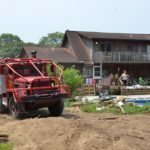 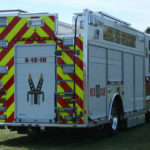 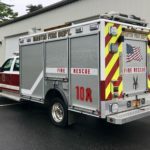 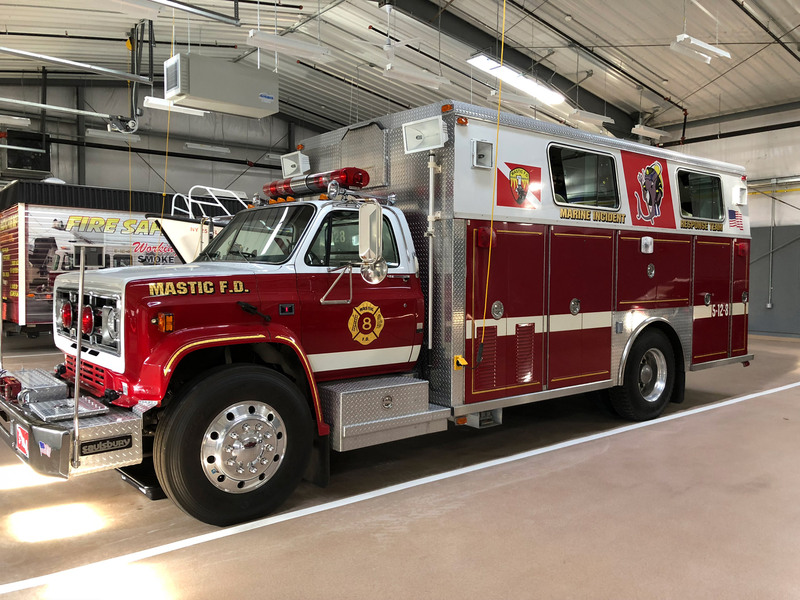 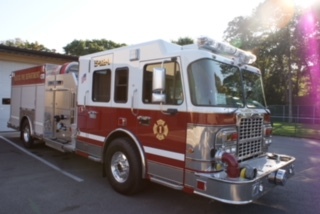 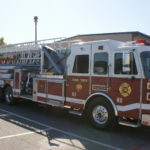 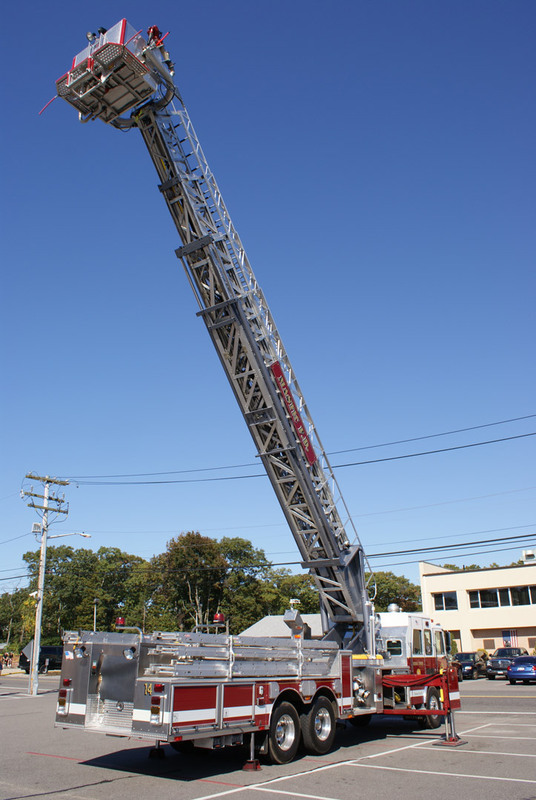 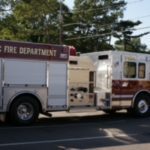 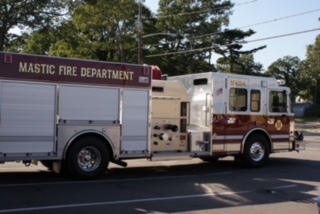 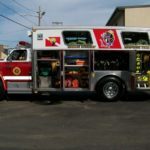 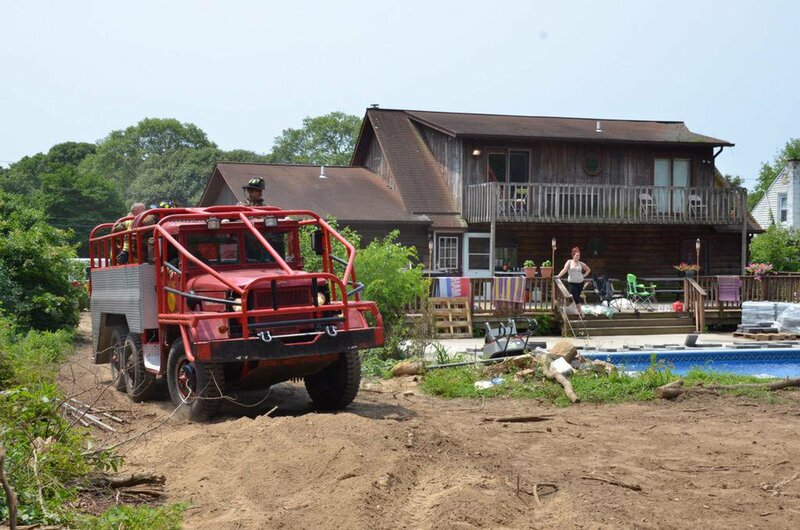 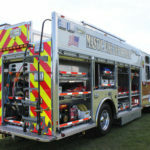 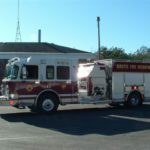 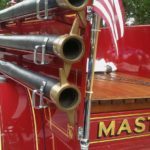 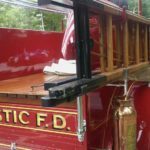 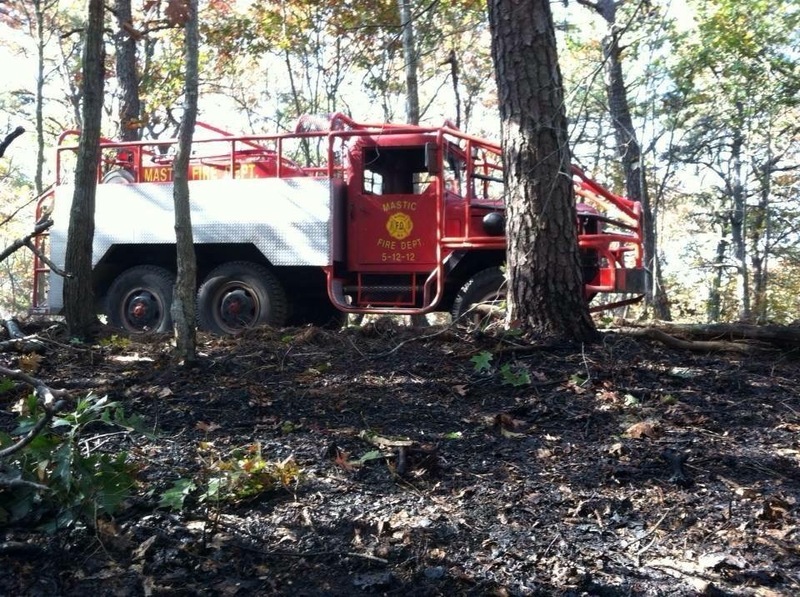 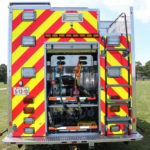 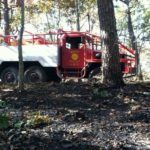 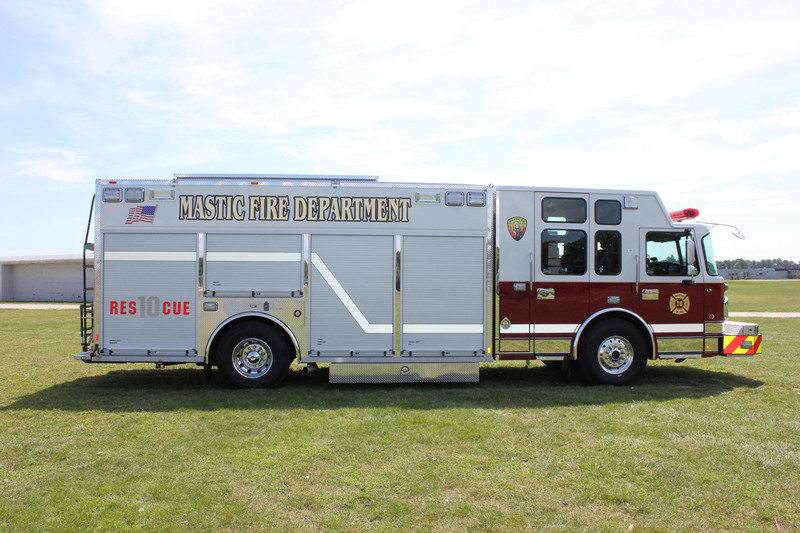 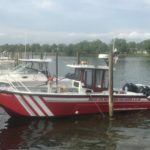 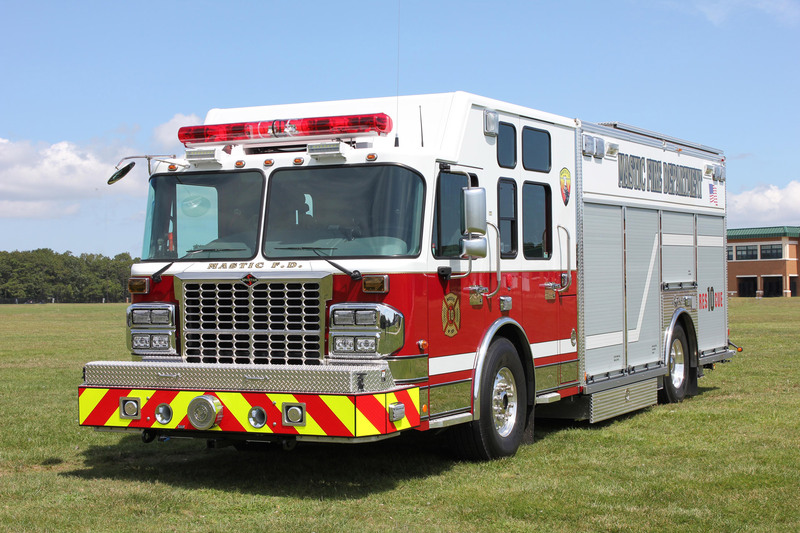 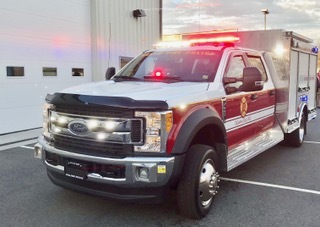 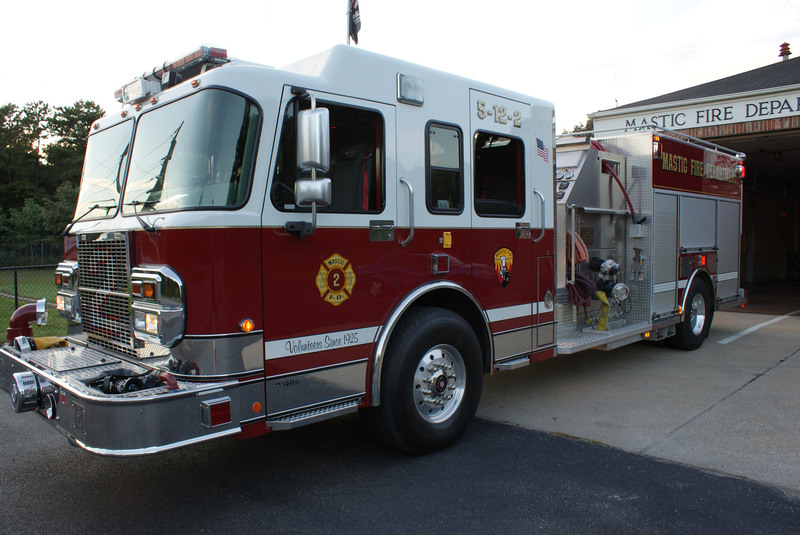 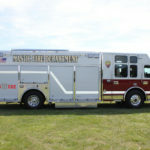 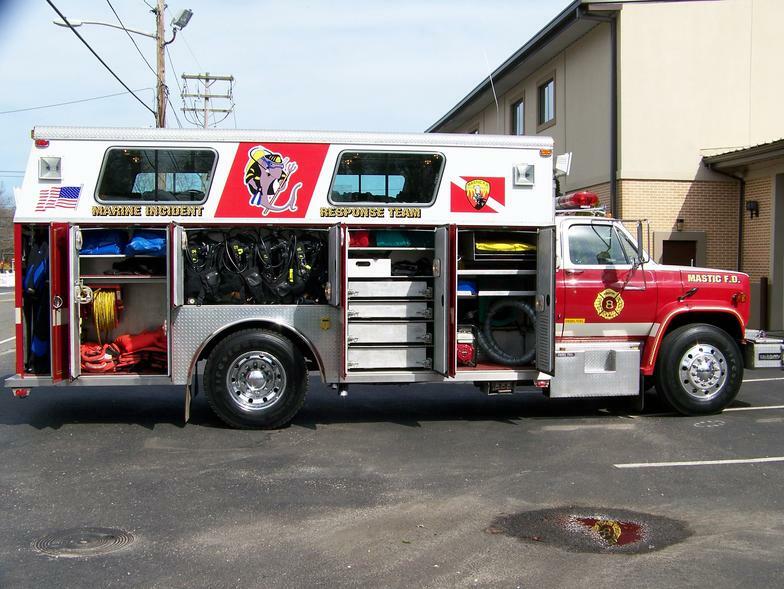 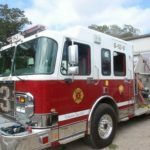 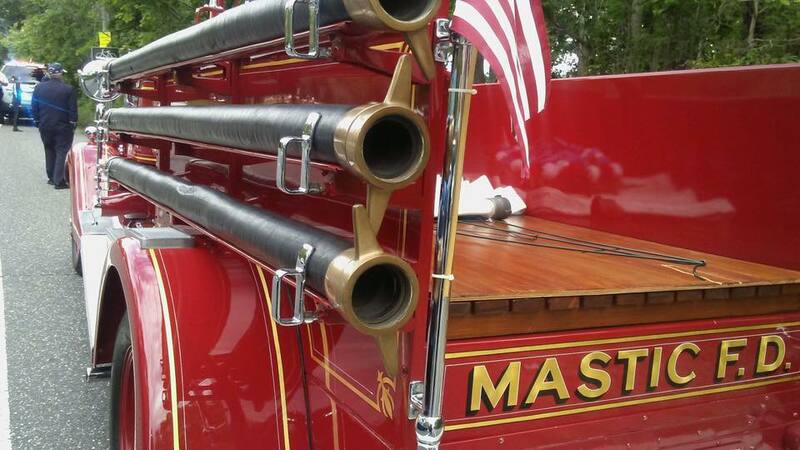 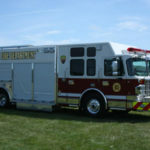 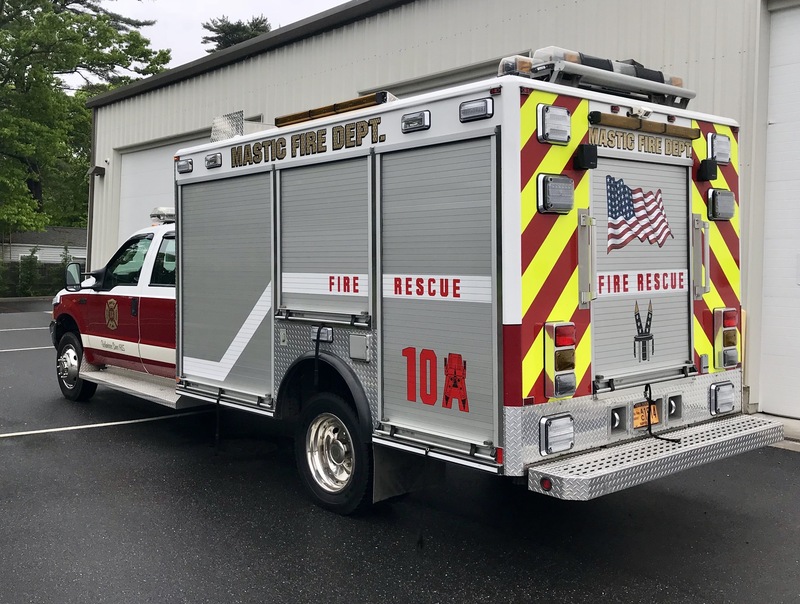 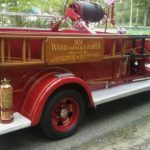 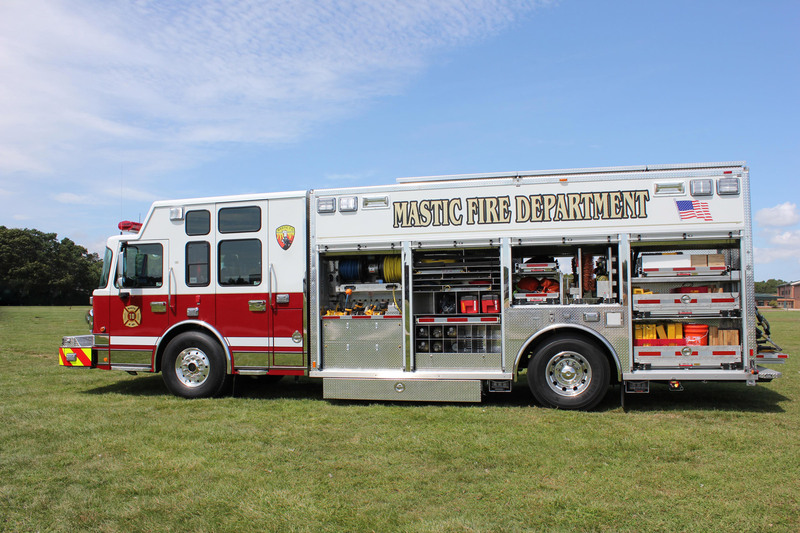 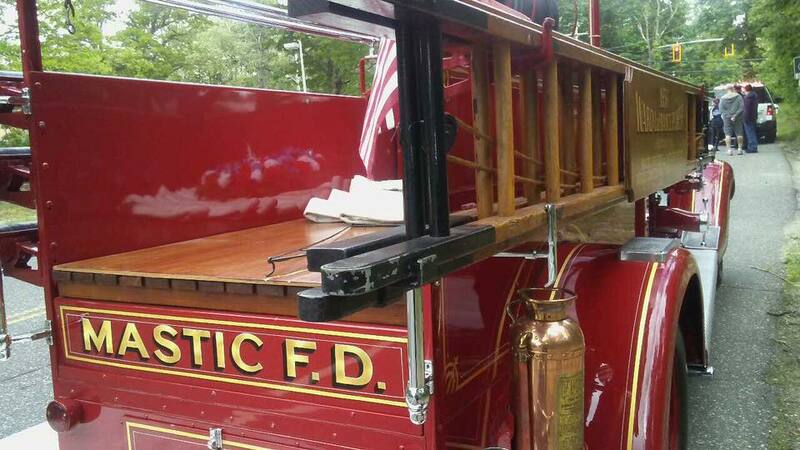 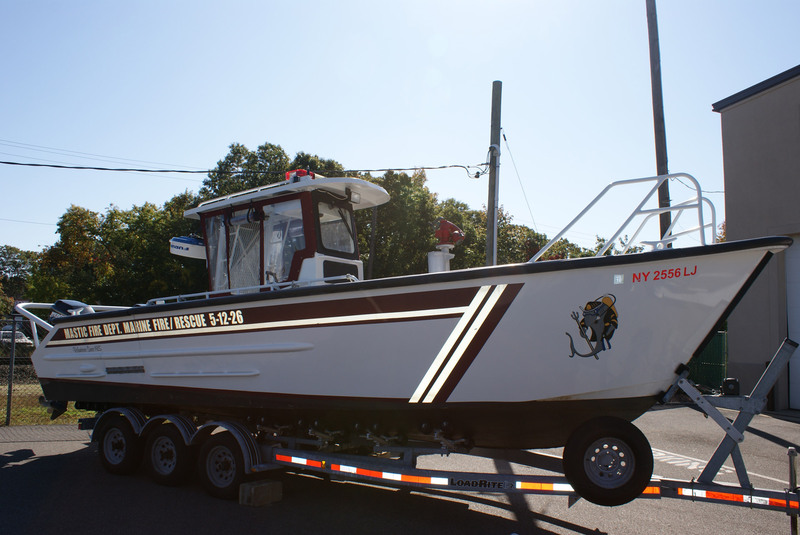 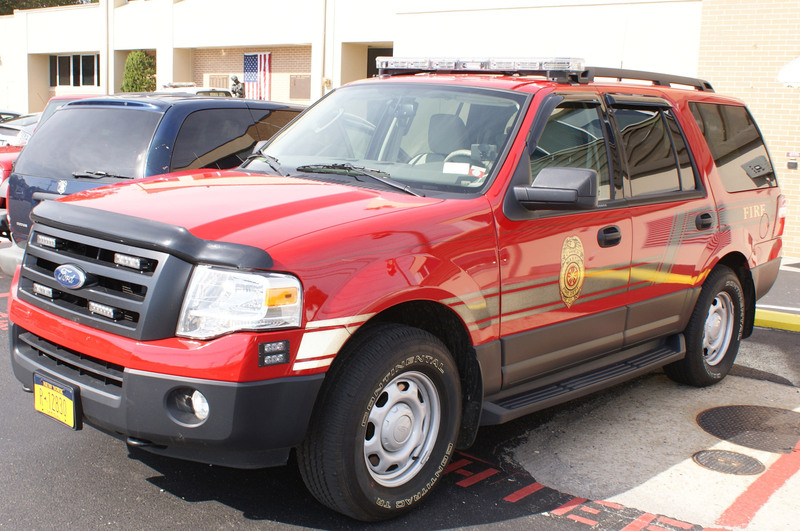 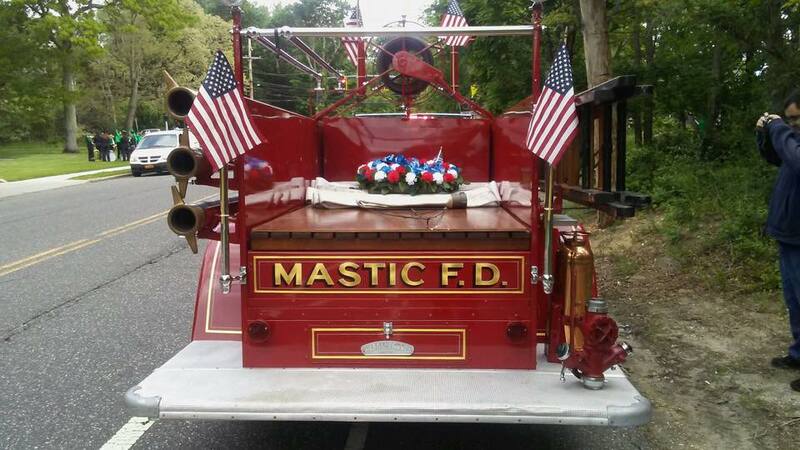 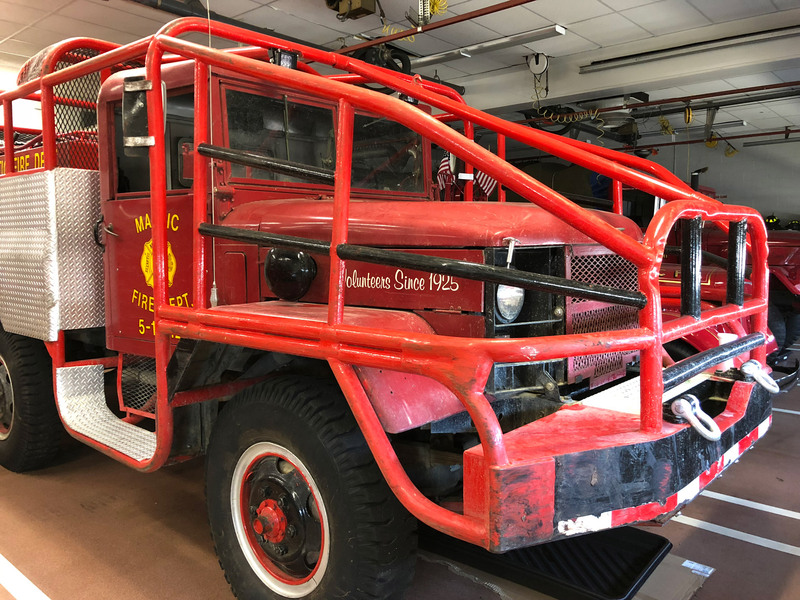 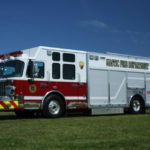 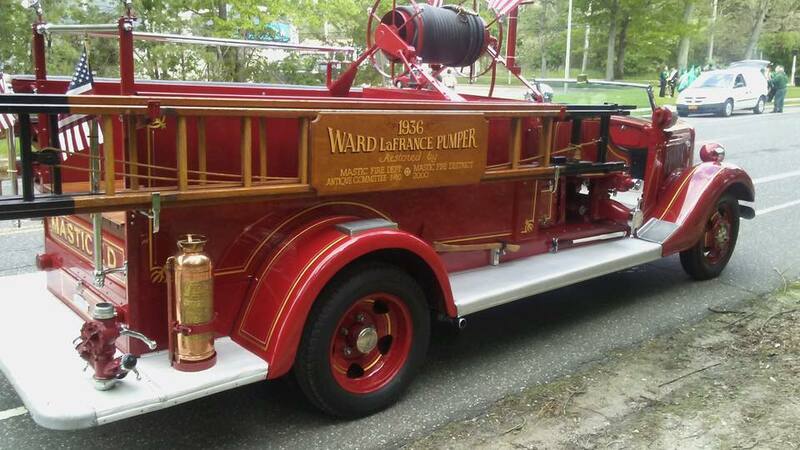 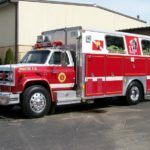 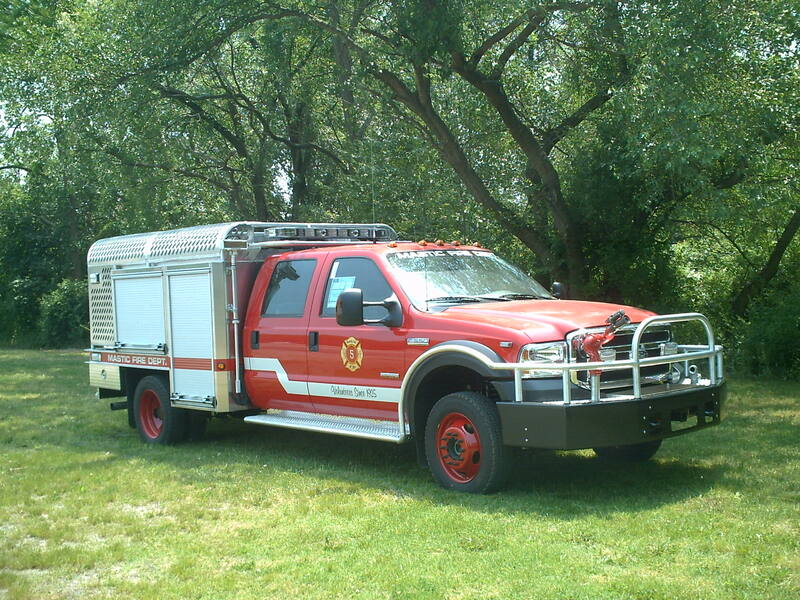 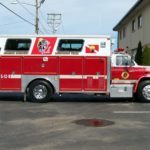 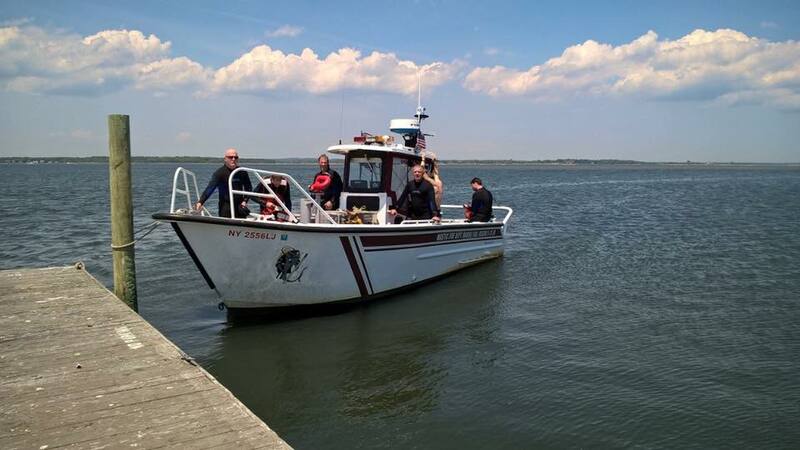 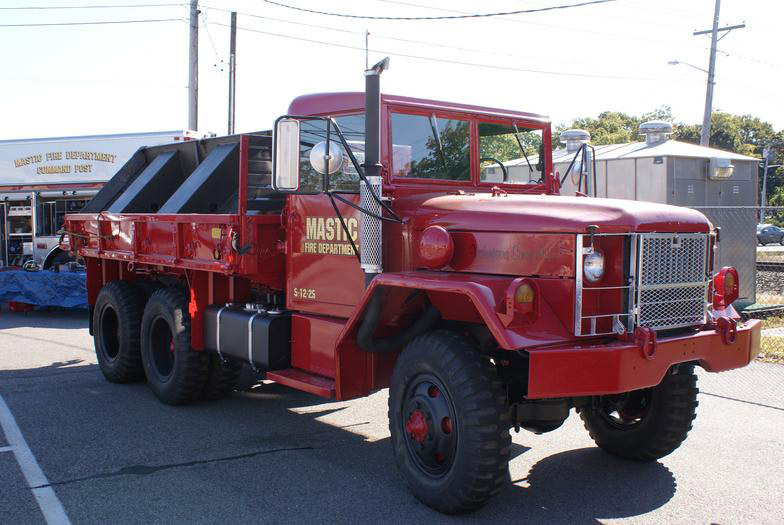 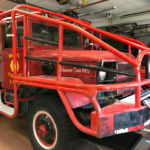 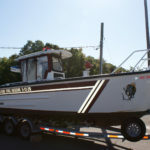 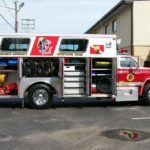 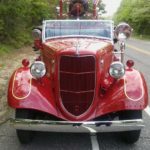 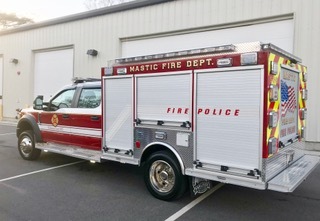 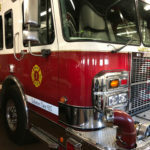 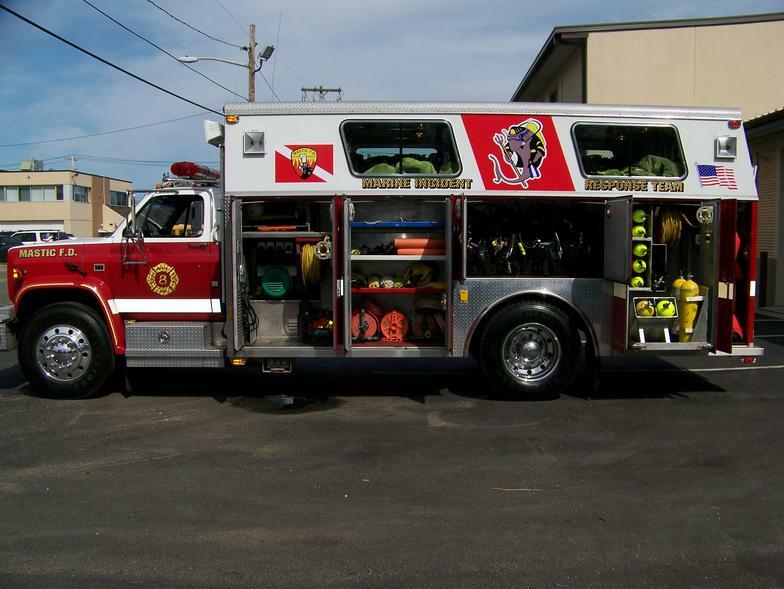 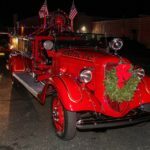 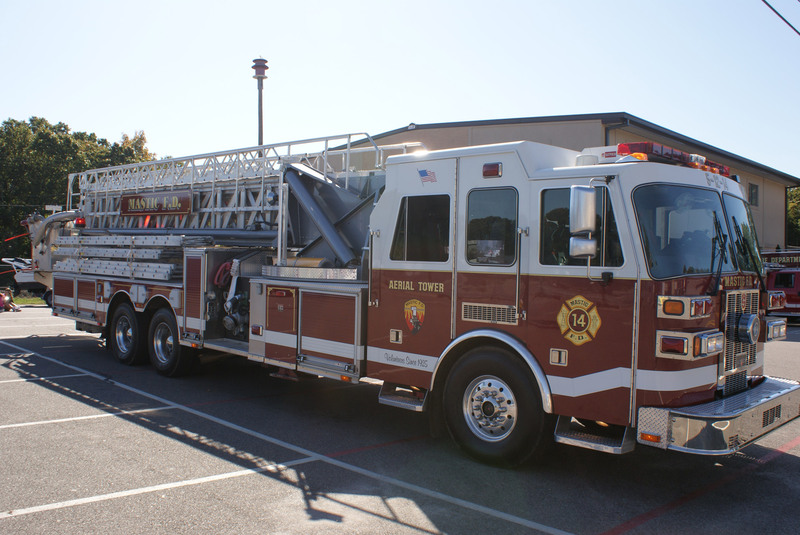 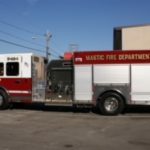 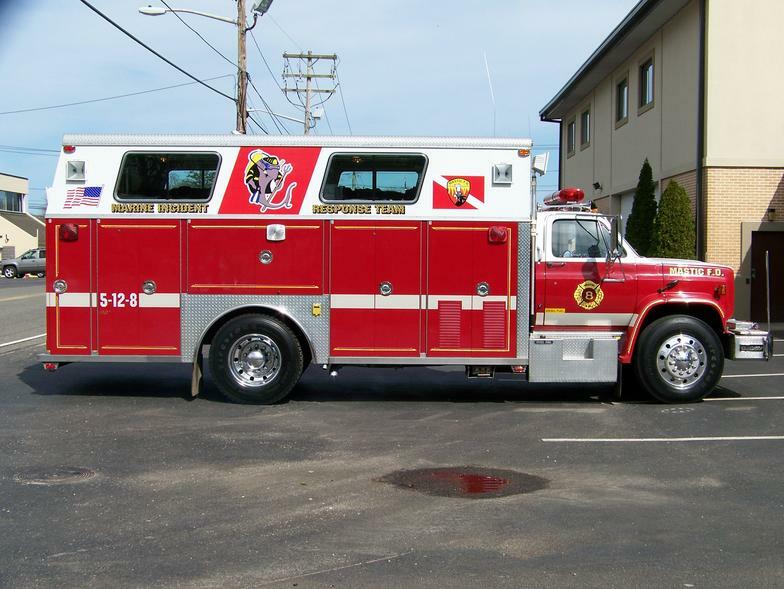 The Mastic Fire Department has a large fleet of apparatus and equipment. 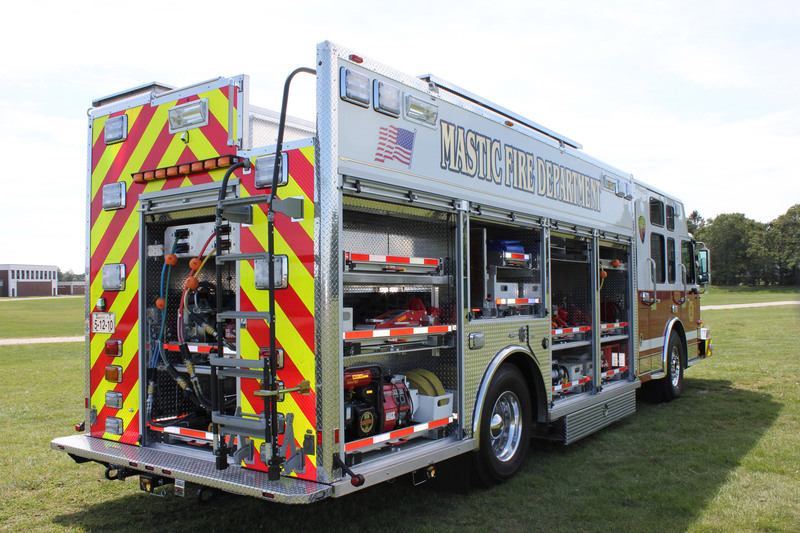 This fleet of diverse apparatus allows the department to respond effectively and efficiently to all types of incidents in our community. 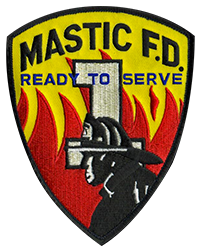 Our volunteers are highly trained and motivated individuals with years of experience, training, and love for helping within our community. 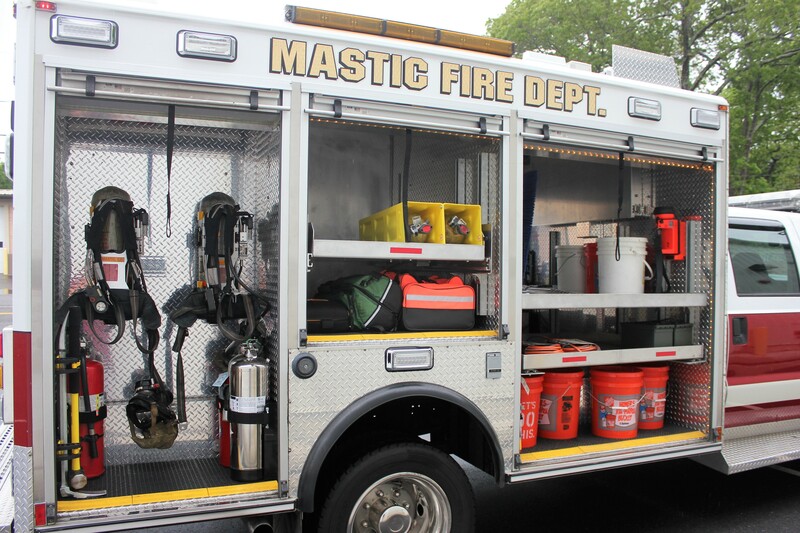 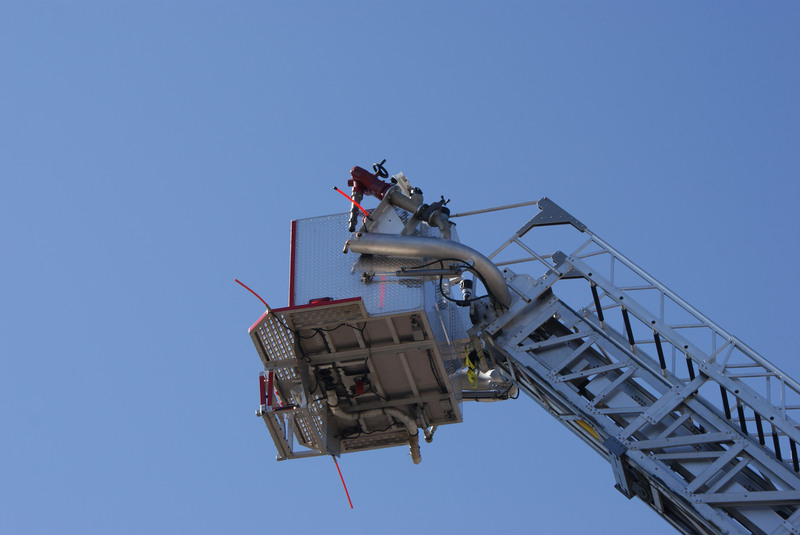 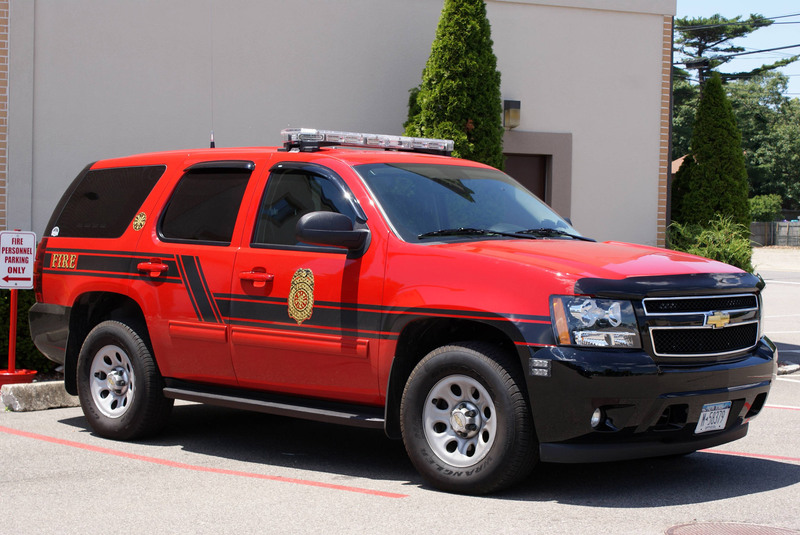 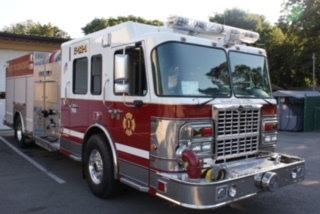 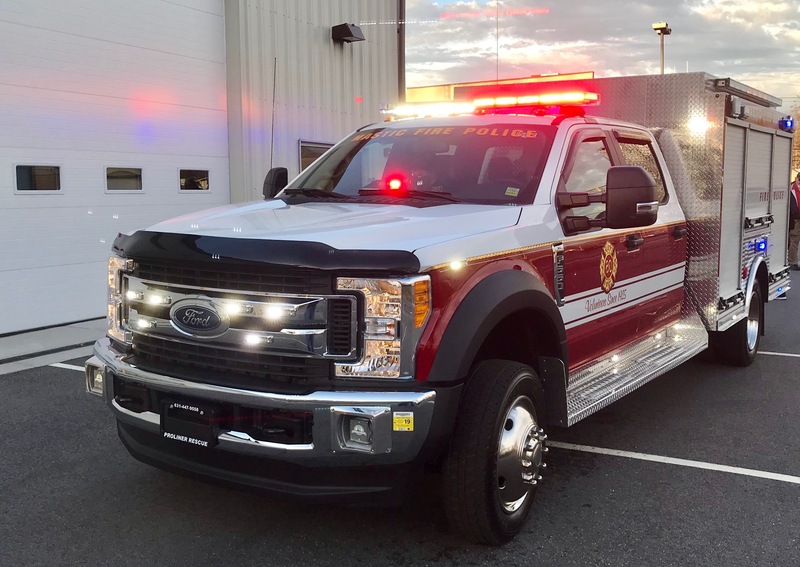 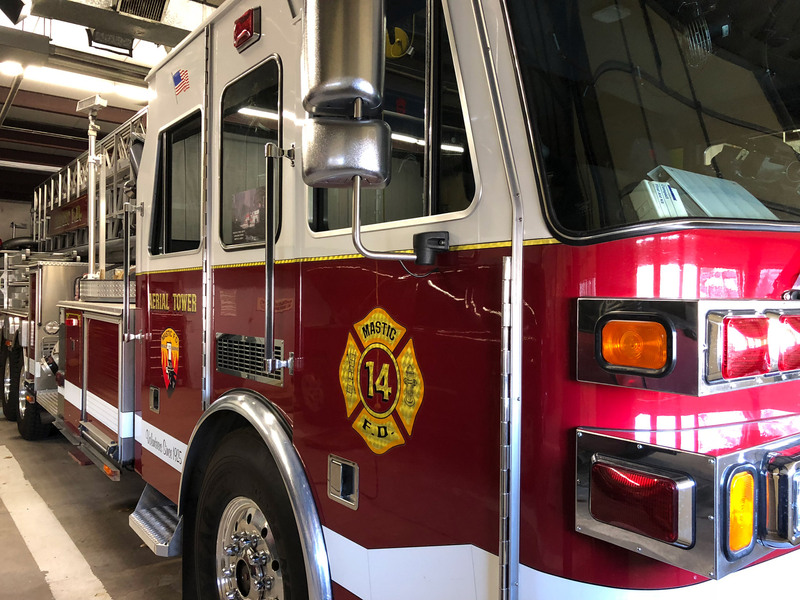 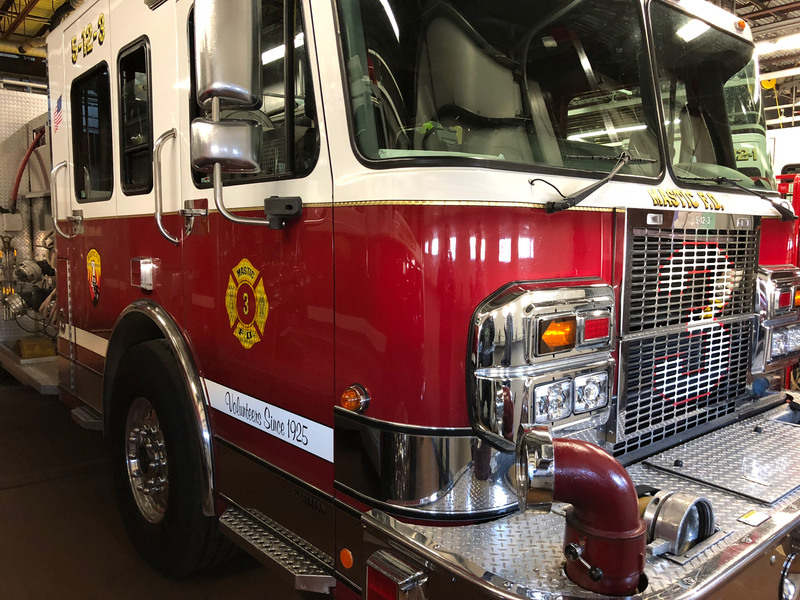 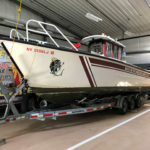 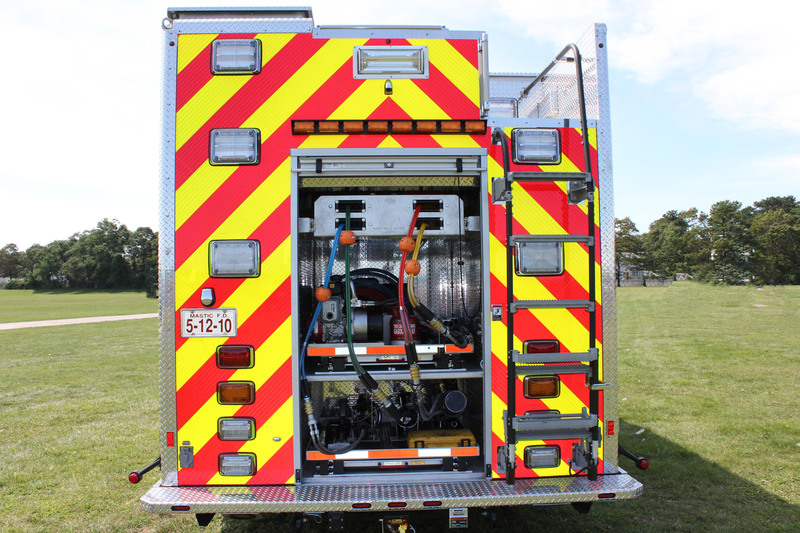 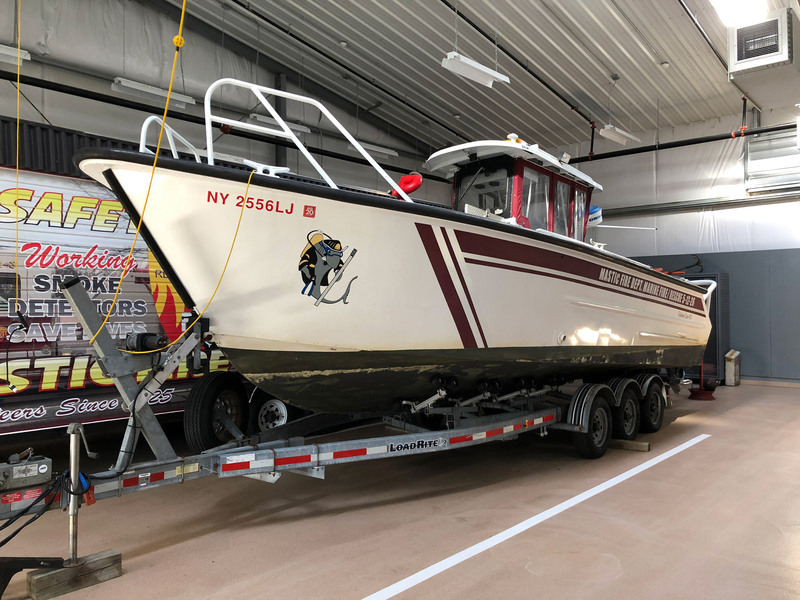 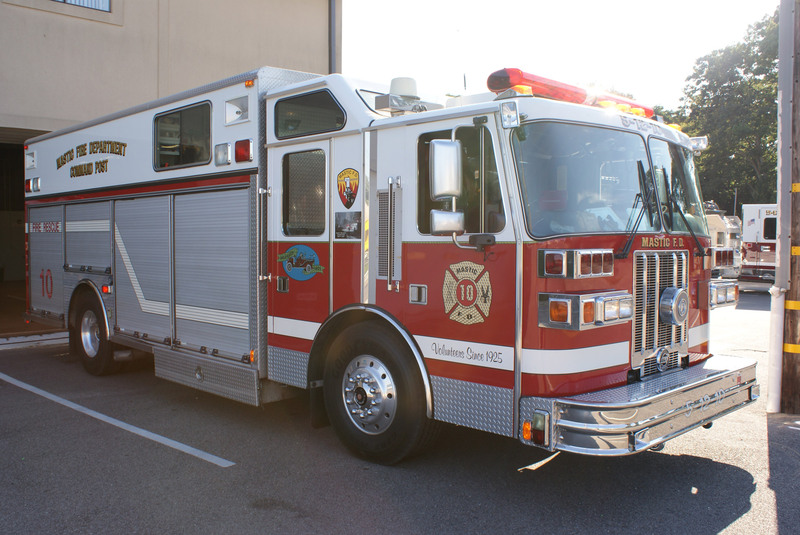 Our department is committed to not only keep up to date with the latest changes in equipment and training, but also with the changes needed to use this equipment in the best way possible.